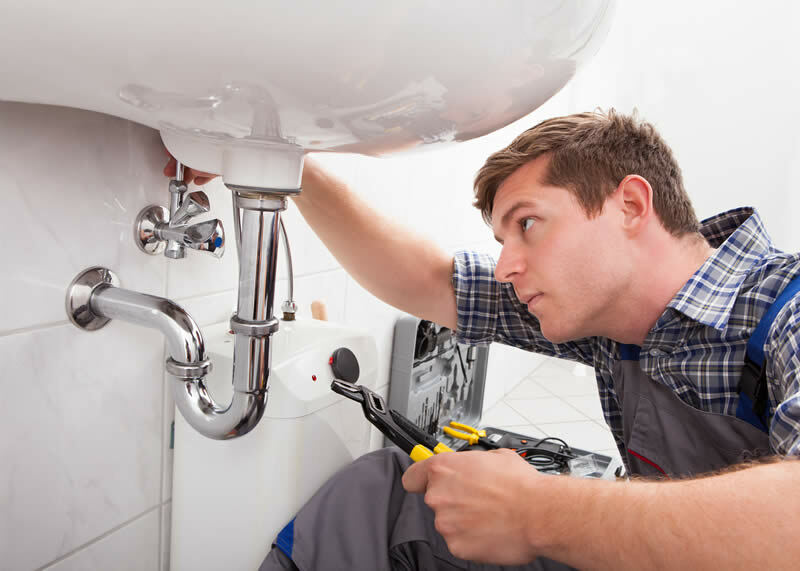 Do you a need a trustworthy plumber? 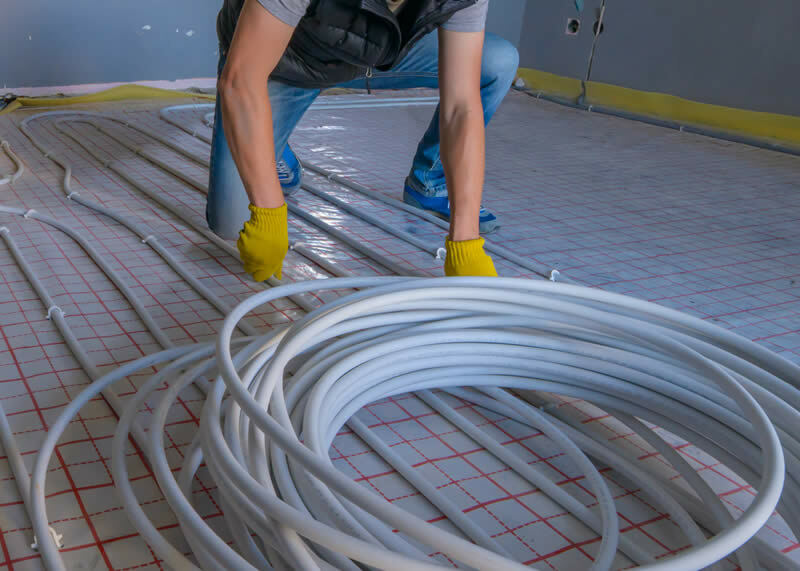 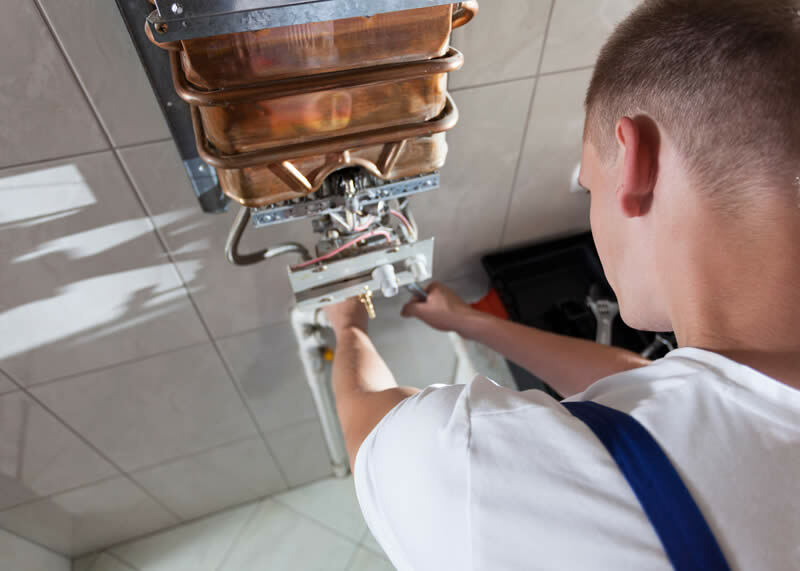 We are a heating & plumbing company based in Birmingham, West Midlands with extensive experience installing and maintaining heating systems, 24 hr emergency plumbing, installing bathrooms and kitchens. 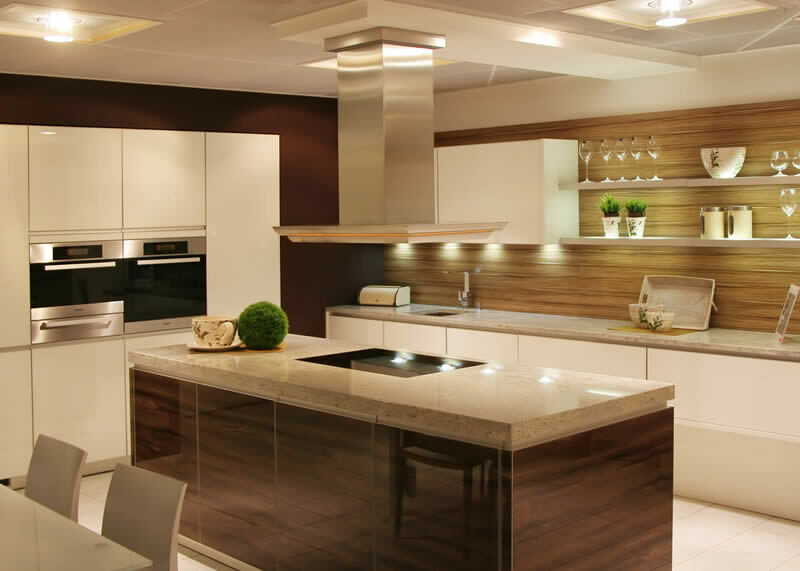 As experienced Kitchen fitters we know exactly what is required to install a kitchen that looks fabulous. 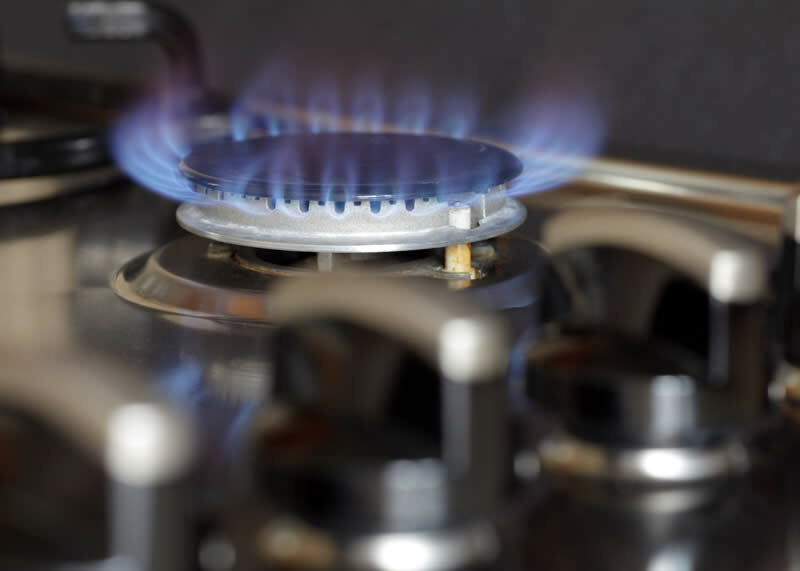 By choosing Callgas to install your Kitchen you can be rest assured of a quality finish. 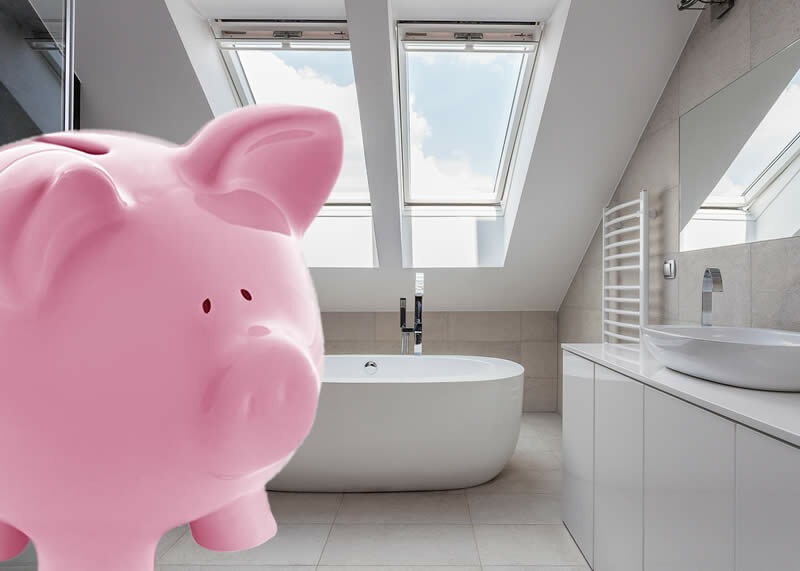 We have put together a competitive finance solution designed to help you get the benefit of a more efficient heating system, new bathroom or new kitchen now and spread the cost over a period of time to suit your budget. 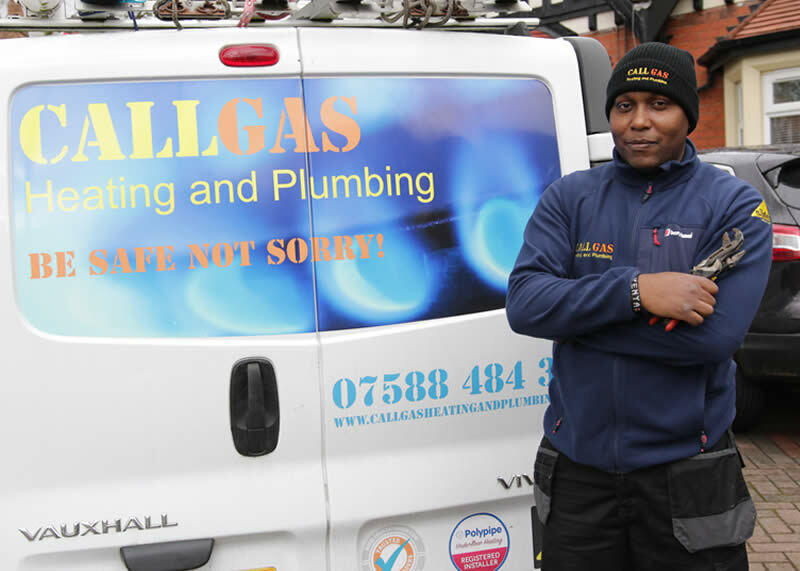 Callgas Heating and Plumbing Ltd can handle the entire process, installation and finance. 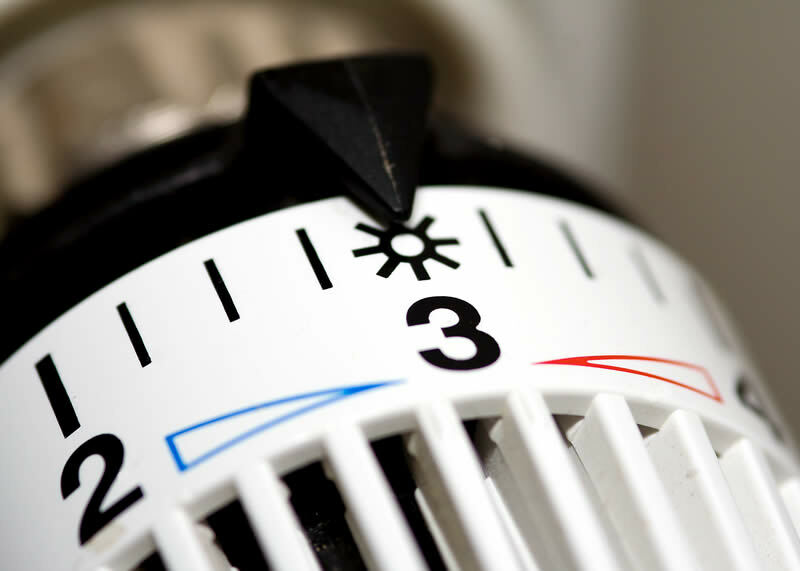 Buy Now Pay Later is ideal for Emergencies, New Boiler Replacements, New Central Heating System, New Bathroom Installation, New Kitchen Installation and Any New Home Improvements.